2014 was not a good year for race relations in America. It was a year that saw trust between African Americans and law enforcement become strained almost to breaking point. Police brutality and institutionalized racism reared their ugly heads in Ferguson Missouri and in New York City with the murders of Michael Brown and Eric Garner. The depressingly predictable aquittal of the officers involved lead to riots in the streets and plenty of soul searching for a country which still has a ways to go to bridge the divide between blacks and whites. In that sense, Ava DuVernay’s Selma is a timely film. It is, to my knowledge, the first attempt to bring to the big screen, the story of Martin Luther King’s civil rights movement in the Sixties to secure black voting rights. It is the passion project of lead actor David Oyelowo who has been involved in the preproduction of the film for seven years, including the campaign to secure Ava DuVernay as director. As a film, it perfectly captures the spirit of King himself. It is angry and righteous, single minded in purpose and unshakable in its conviction. The film is not unlike Steven Spielberg’s Lincoln a couple of years back which focused almost exclusively on the political manoeuvres that Abraham Lincoln leveraged to abolish slavery. 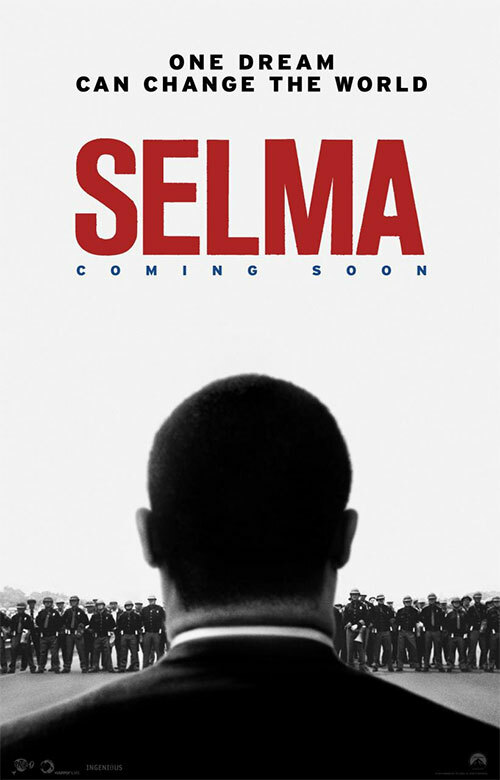 Selma is not about the life and times of MLK; rather it explores how the man used his cunning and guile to apply political pressure to President Lydon B Johnson and exploit media coverage of the peaceful protests in Alabama to his advantage. Although I am not well read on American history, I remember a chapter from Malcolm Gladwell’s book David and Goliath which explored some of King’s thinking when he decided to walk straight into the lion’s den – Birmingham, Alabama – to draw attention to his campaign for voting rights. As the film also teaches us, King and his colleagues in the SCLC have a very clear goal in mind. To affect social change they must attain the self-determination of their people. They need the right to vote. And although African Americans technically have the right to vote, the bureaucracy in the South is so harsh in its prejudice and intimidation that not a single African American was able to register to vote in Selma in sixty years. King knew that if he could win the right to vote for African Americans, change would come much more rapidly. The SCLC specifically targeted notoriously prejudiced towns with imbecilic sheriffs that could be goaded into doing something stupid on camera. We see King’s well organized team of activists training their marchers to resist arrest but not to retaliate. There is a famous photo of a police dog being set upon a man in Birmingham that made the papers nationally, drawing outcries for its confronting depiction of police brutality. 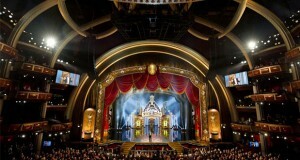 We learn however that this is exactly what King and the SCLC had planned and hoped for. 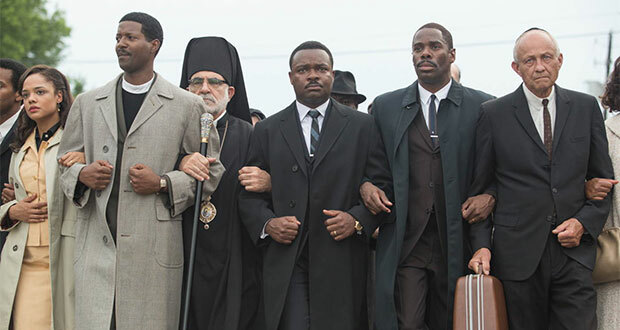 David Oyelowo delivers a fantastic performance in his role as Martin Luther King. It wasn’t until I returned from the cinema and read about him that I discovered he was a British actor of Nigerian decent who has absolutely mastered King’s distinctive Southern accent. The role is demanding as King lived the life of a chameleon. 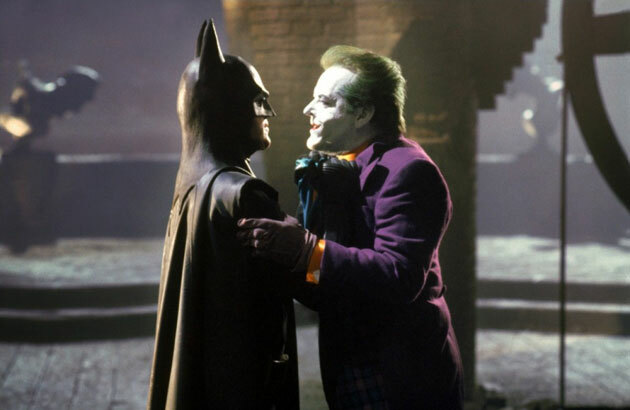 Under the intense and exhaustive scrutiny of the FBI bugging his home and his phone getting hammered with death threats, King has to be pitch perfect and ever changing in his persona. As the pastor in his church delivering sermons to his people, he must be stirring and inspirational. In the oval office he must be tactful yet ruthless in his gamesmanship with the President. And in the home he must be conciliatory and patient his long suffering wife Coretta. An interesting note about the portrayal of Martin Luther King in this film. DuVernay and Webb did not have the rights to Martin Luther King’s speeches which are currently under the custodianship of Steven Spielberg. It sounds like a major hurdle to have a film about King without him uttering the words ‘I have a dream…’ and yet to DuVernay, Webb and Oyelowo’s credit, they emulate King’s tone, cadence and his delivery so closely that you don’t really notice the famous speech’s absence. The supporting cast is equally strong in their performances. Carmen Ejogo was fantastic as Coretta (bet you didn’t pick that she was British too). I liked Andre Holland’s turn as King’s right hand man and Tim Roth is appropriately slimey and infuriating as Governor George Wallace. Selma perfectly captures just what a violent and prejudiced society African Americans were up against in the Sixties and equally, how brilliant King was at bringing passive supporters out of their shell and using peaceful protest as a weapon to affect social change. Cinematographer Bradford Young shoots the march on Edmund Pettus Bridge with breath-taking and unflinching clarity. The audience who I watched the film with audibly gasped, winced and sobbed during that particular sequence, spellbound by what was on screen. As Oyelowo stated in his interview with Simon Mayo, it would be impossible to capture the entire life and times of Martin Luther King within the confines of a two hour film. 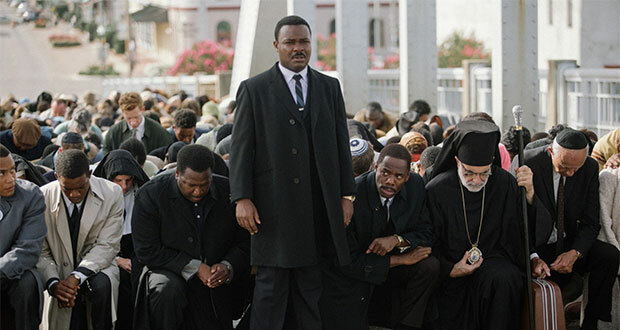 By focusing on the month in Selma Alabama and most importantly – on how King approached his protest movement – the film is given a structure and clear direction in covering an otherwise tumultuous and chaotic period of American history. King did not stand for racial prejudice or injustice. He was impatient for change. He was also ahead of his time in understanding how to work the media and make his mark on the country’s conscience. He wasn’t able to completely shatter a system that was patently holding down African Americans in America but he made huge inroads towards improving their quality of life. Selma is a film befitting of the man and his accomplishments.